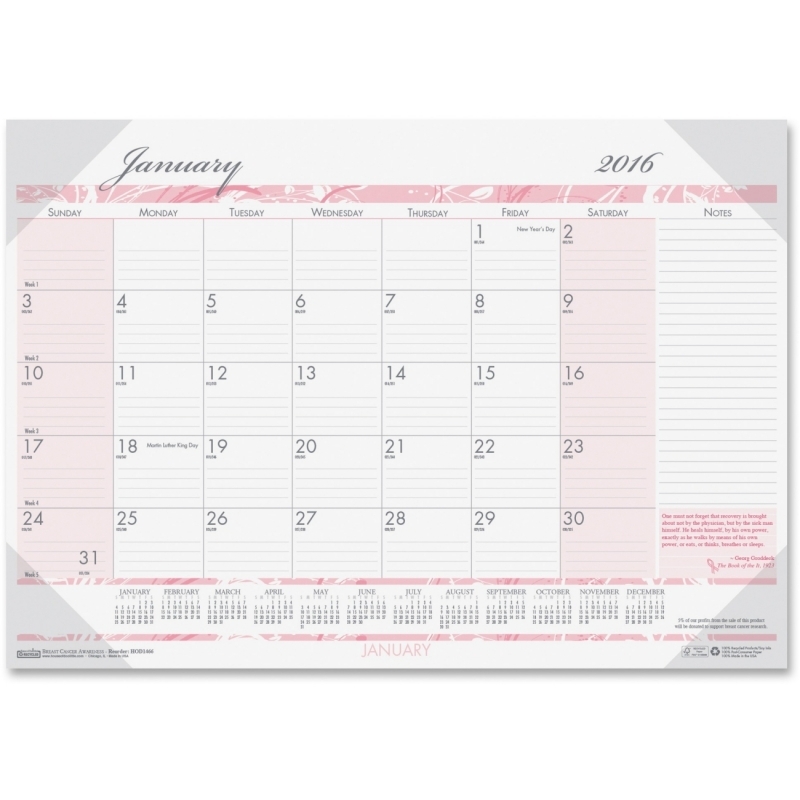 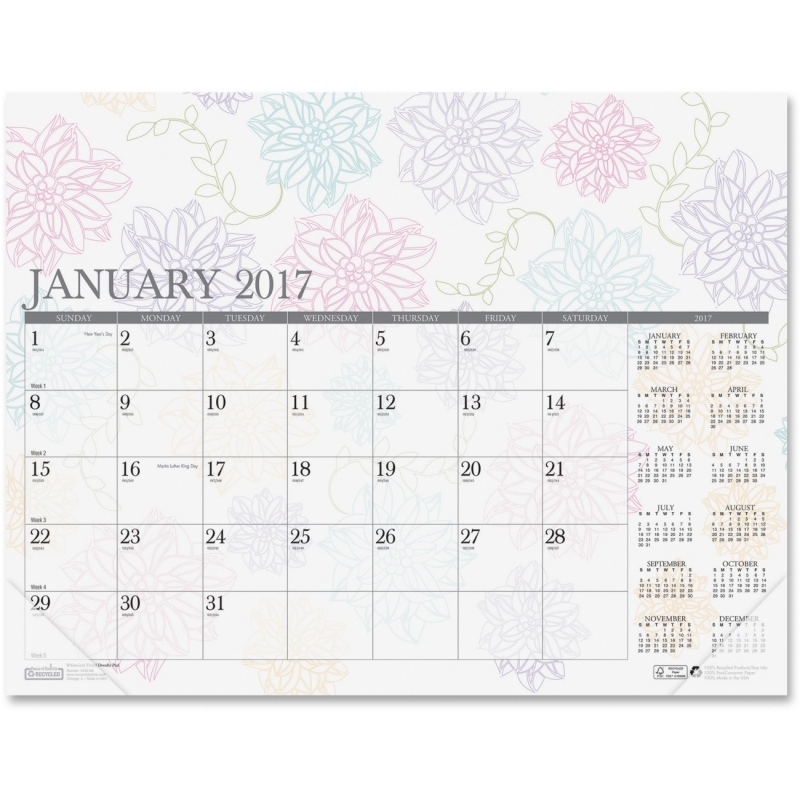 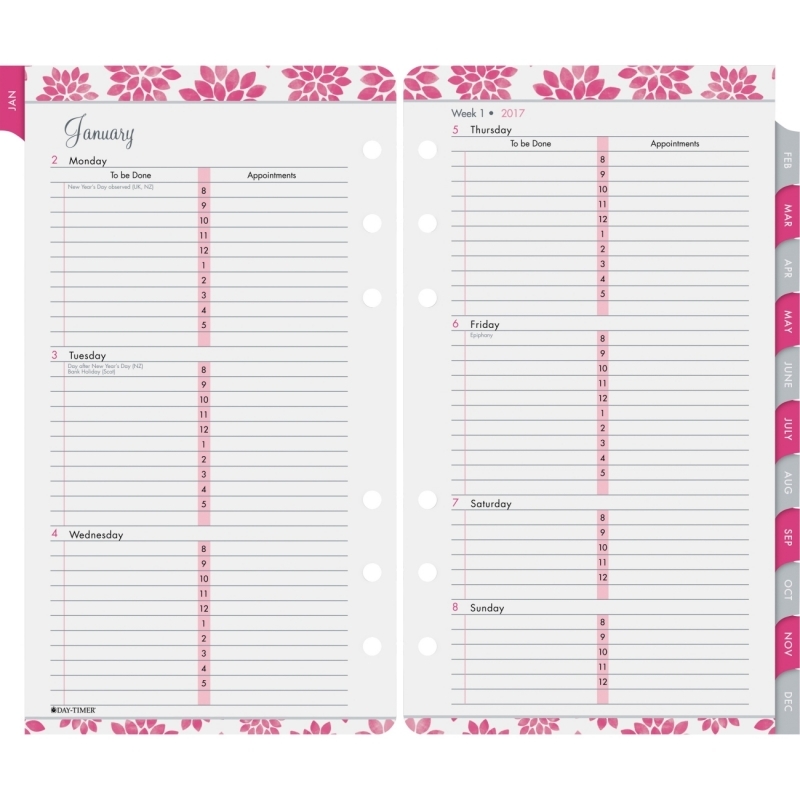 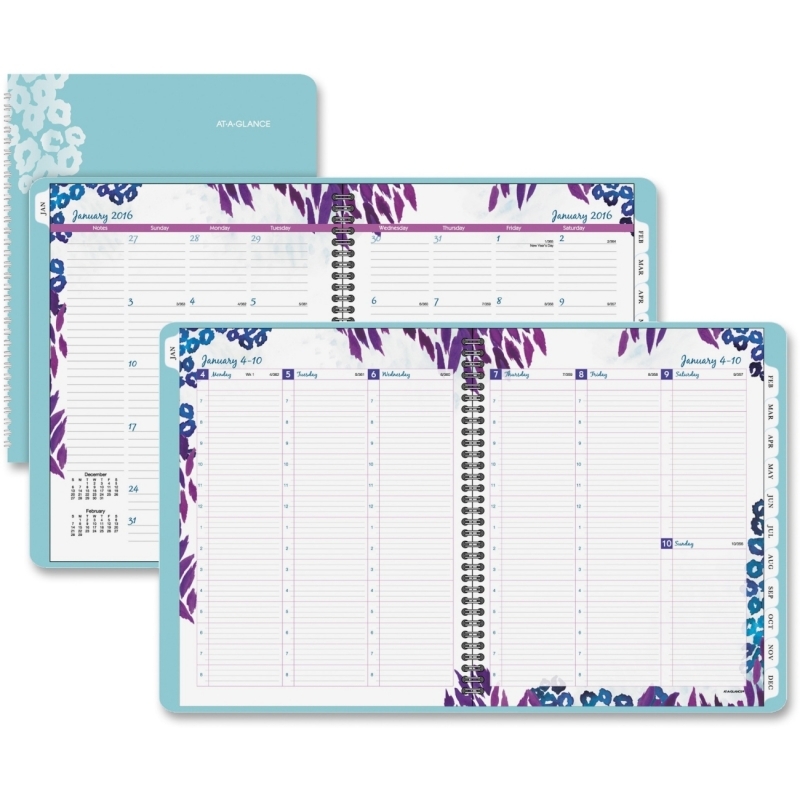 Yearly planner features a fun, floral design to add a touch of style to any room. 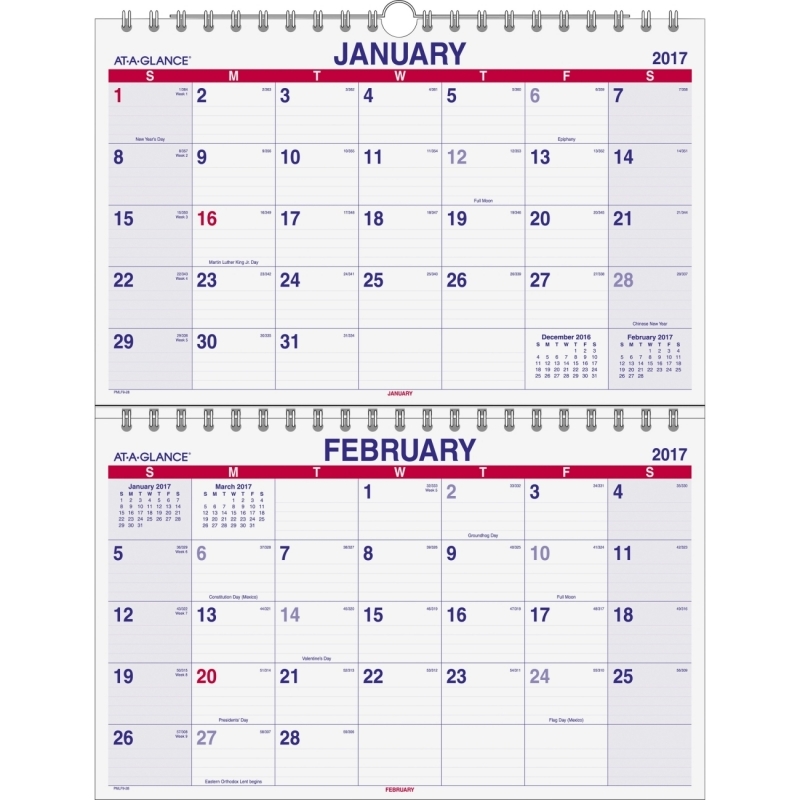 12-month layout showcases the entire year to plan for future dates. 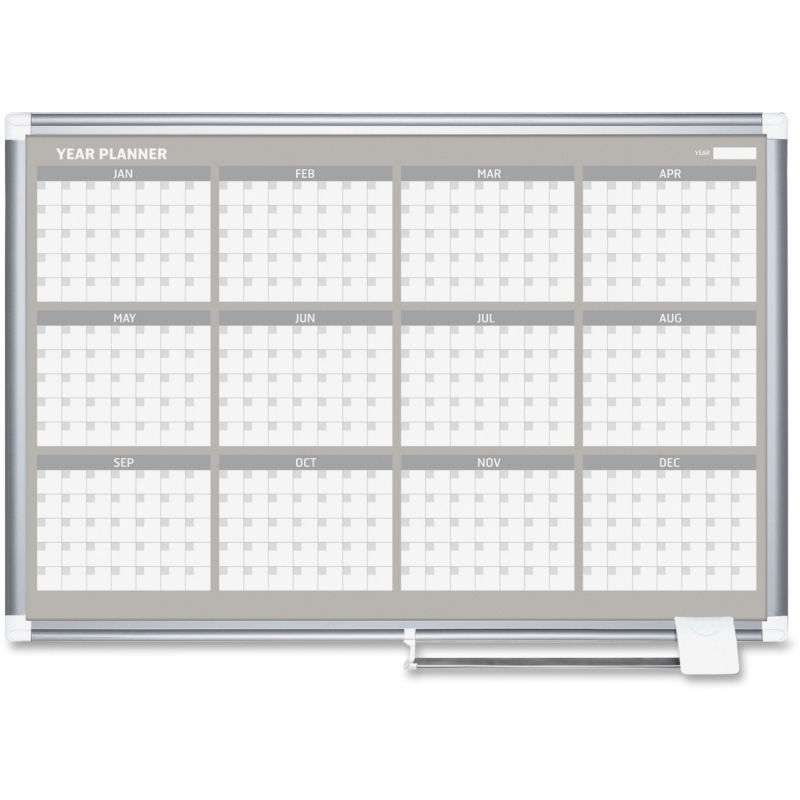 Double-sided design can be display either vertically or horizontally to accommodate most work spaces. 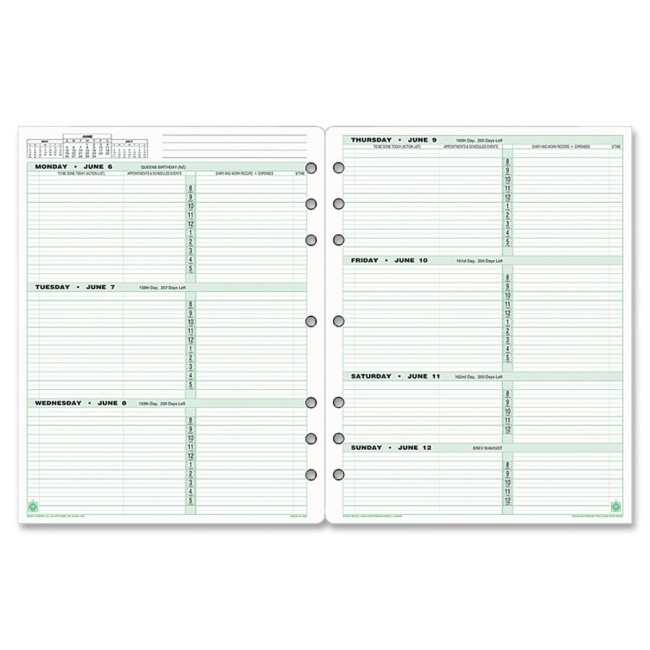 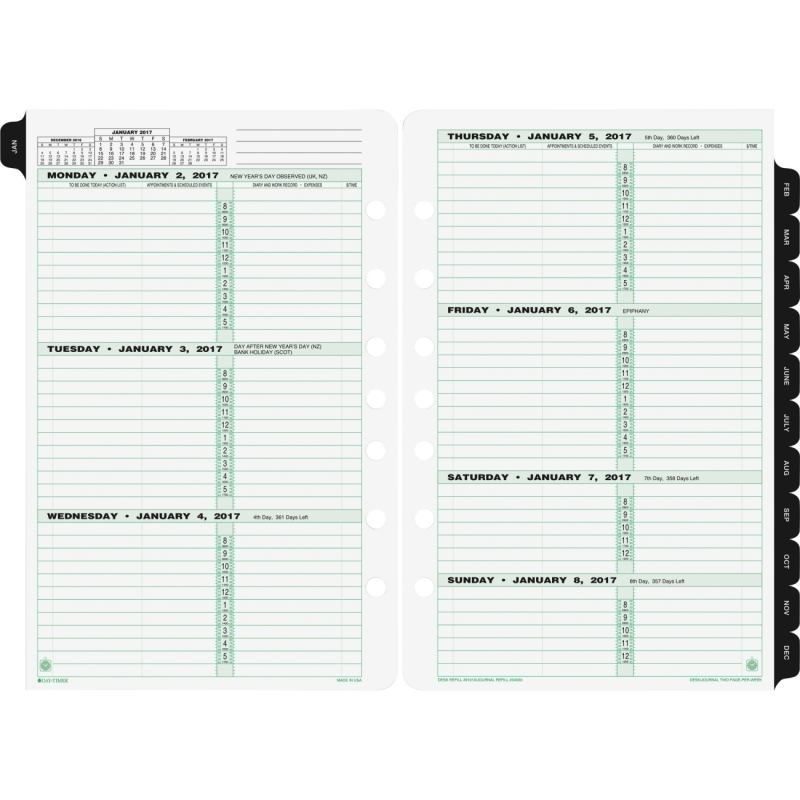 The 3' x 2' size and format offer plenty of room to jot down notes, ideas, appointments, meetings, reminders and more. 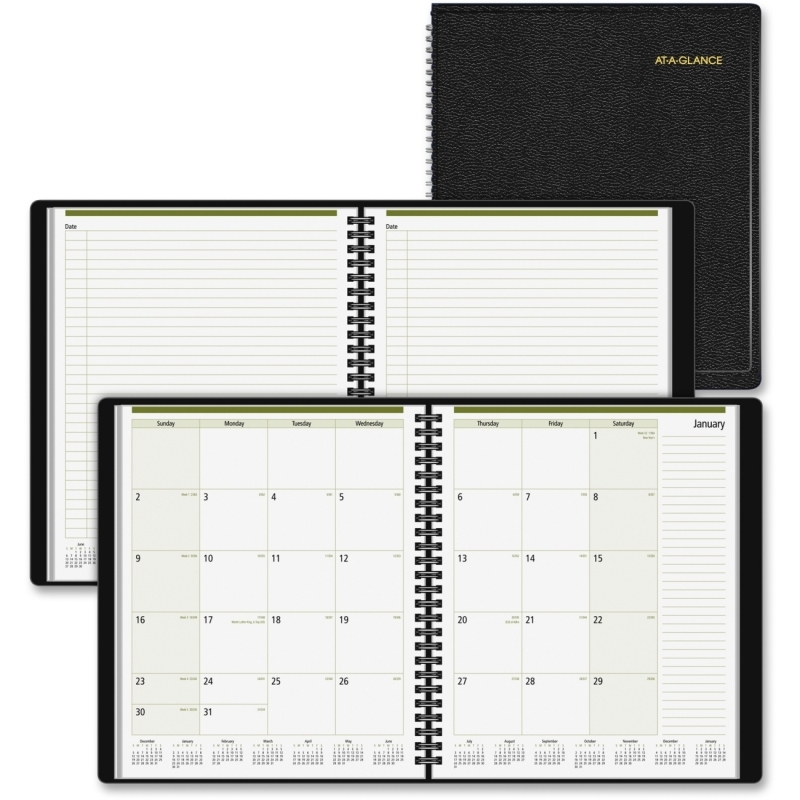 Yearly planner ranges 12 months from January to December.